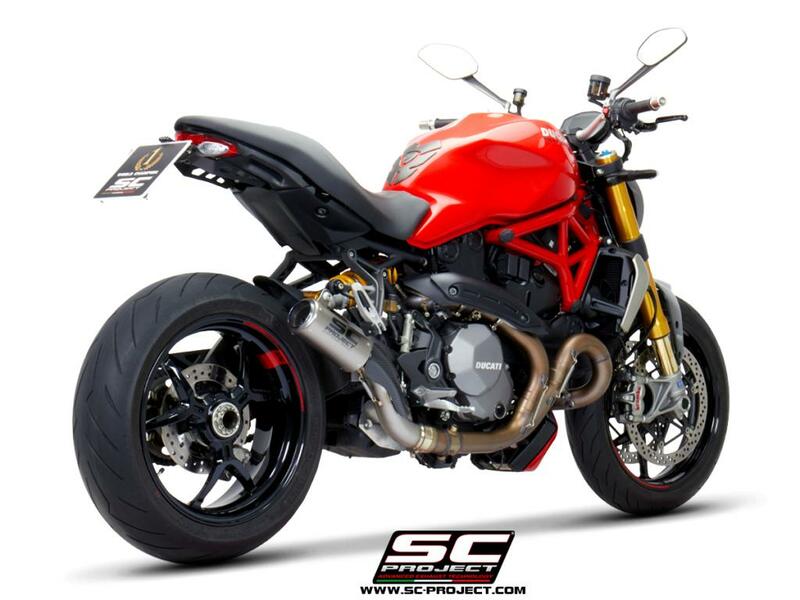 About SC Project: SC-Project – factory with the leadership in the manufacture of motor biker exhaust system – is strongly settled in the race world and this guarantees the final customer the highest performance without compromises. 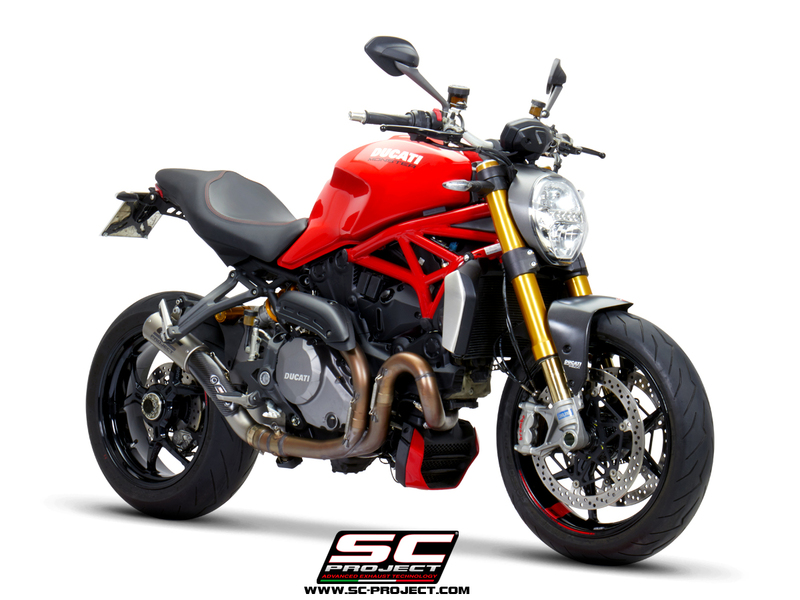 Sc-Project commitment in the race world is set in a world contest in the championships of highest level as MotoGP, SBK, Moto2 and Moto3 World Championship and in the most important motorbike Championships of the World. All championships are directly followed. Top performances, reliability and the most advanced technology are the components which allow experience exchange between the R&D department (research and development) and the several World Championship teams, guaranteeing the final customer a top level product as regards performance, material quality and trim level. 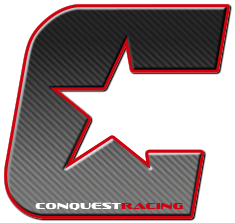 The experience and know how acquired in worldwide races together with several tests on test bench guarantee excellence both in race world and private world in the street. Only companies with top level technologies and capabilities can be supplier of MotoGP teams, where the highest technical competences, a constant evolution and development are requested for the strongest and most competitive worldwide riders and teams. This technology is then used to produce SC-Project exhaust systems for customers for normal road use, supplying a wide range of silencer models and complete exhaust systems. 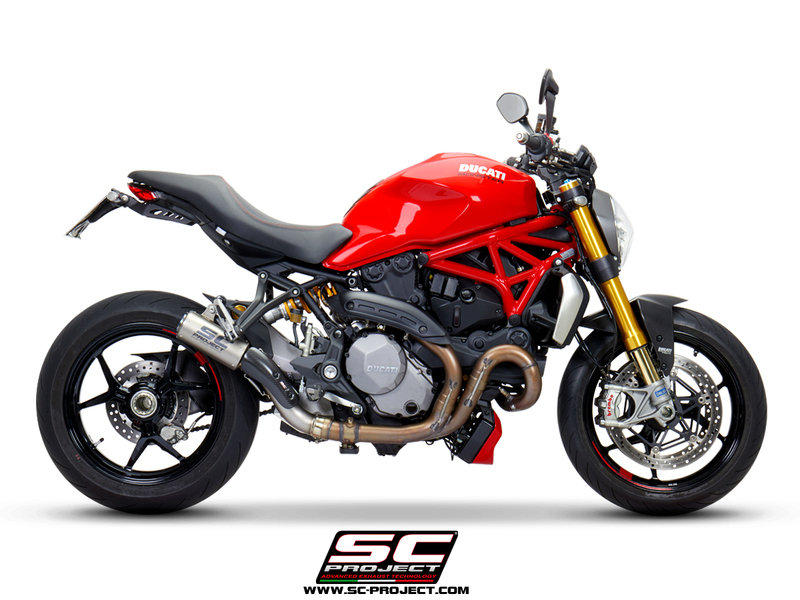 SC-Project is the Moto2 World Champion exhaust with the rider Johann Zarco in the 2015 and 2016 season. 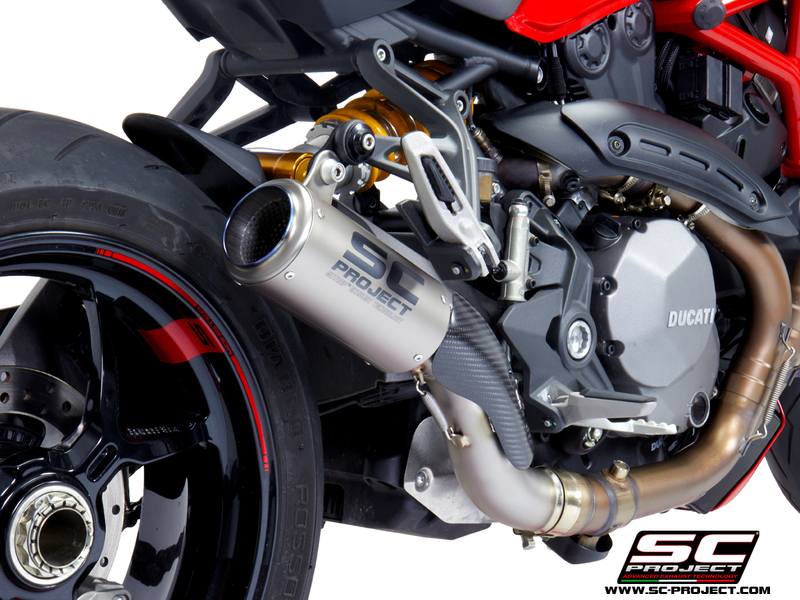 In 2016 SC-Project is the official technical supplier of exhaust systems for the Italian MV Agusta in the World Superbike Championship with its national team “Racing Department”, which will field in the superlative SBK MV Agusta F4 RC with the British rider Leon Camier and in the Supersport performance F3 RC 675 drived by the talented Frenchman Jules Cluzel, already fighting for the world title in 2015 riding the F3 Supersport, and the young Italian Lorenzo Zanetti, for the second consecutive year with MV Agusta. In SBK also continue the collaboration with Kawasaki Pedercini team with the bike ZX-10R 2016. In MotoGP 2016 is the exhaust supplier for Honda HRC team Estrella Galicia 0,0 Marc VDS with the rider Jack Miller and Tito Rabat, and in Moto2 is supplier of the World Champion Johann Zarco, and other 5 riders like Lorenzo Baldassari, Luca Marini, Luis Salom, Jesko Raffin and Efren Vazquez. 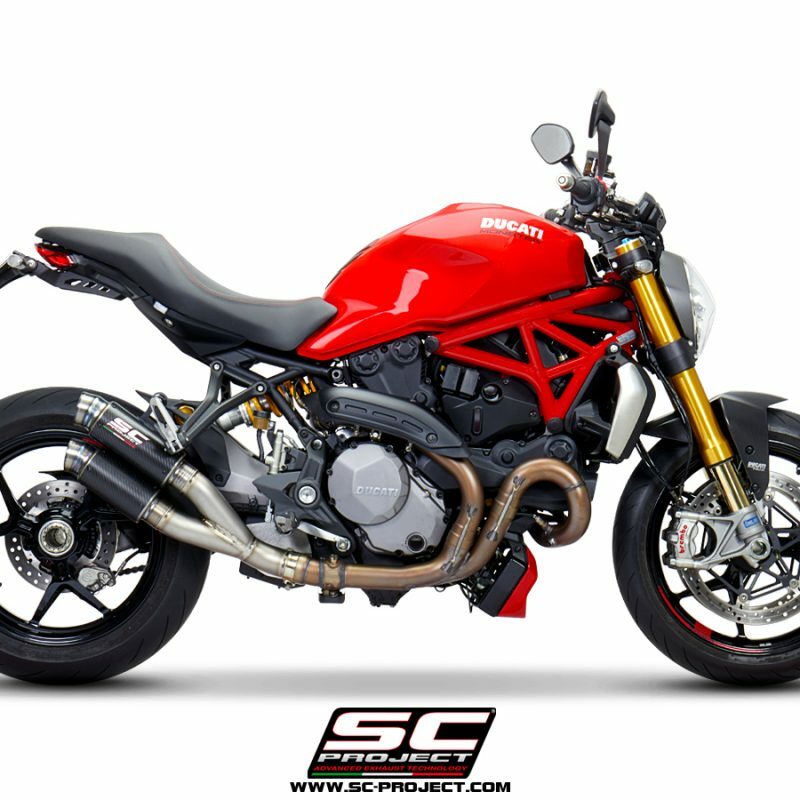 The partnership with important racing teams allows SC-Project to get a very important technical experience and to test the ultimate products and material. The same technology acquired and developed in the World championship is then transferred to common road products destined to our private customers and selling in our catalogue.